BENTONVILLE, Ark., Oct. 10, 2018 – For the third year in a row Sam’s Club ranked highest in Customer Satisfaction with Mass Merchandiser Pharmacies according to the J.D. Power 2018 U.S. Pharmacy Study. The study is based on responses from 10,749 pharmacy customers who filled a prescription during the three months prior to the survey period of May-July 2018. Among the different pharmacy segments, Supermarkets have the highest levels of overall satisfaction averaging a score of 863, while Sam’s Club ranks highest overall among Mass Merchandiser pharmacies, with a score of 892. The study found that among Mass Merchandiser pharmacies, the key driver of overall customer satisfaction is the availability of health and wellness services. In addition to its robust Free/$4/$10 program where Sam’s Club Plus members receive discounted prescriptions, Sam’s Club also has Optical Centers and Hearing Aid centers in the majority of its nearly 600 locations. 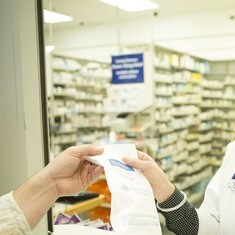 Sam’s Club thanks its patients for its business and welcomes new patients to come meet their local pharmacists and learn how Sam’s Club can be the right place for their health and wellness needs. 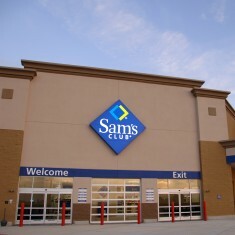 Sam’s Club®, a division of Walmart Inc. (NYSE: WMT), is a leading membership warehouse club offering superior products, savings and services to millions of members in nearly 600 clubs in the U.S. and Puerto Rico. Now in its 35th year, Sam’s Club continues to redefine warehouse shopping with its highly curated assortment of high quality fresh food and Member’s Mark items, in addition to market leading technologies and services like Scan & Go, Club Pickup and home delivery service in select markets. 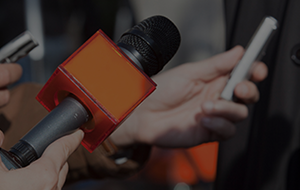 To learn more about Sam’s Club, visit the Sam’s Club Newsroom, shop at SamsClub.com, and interact with Sam’s Club on Twitter, Instagram and Facebook.